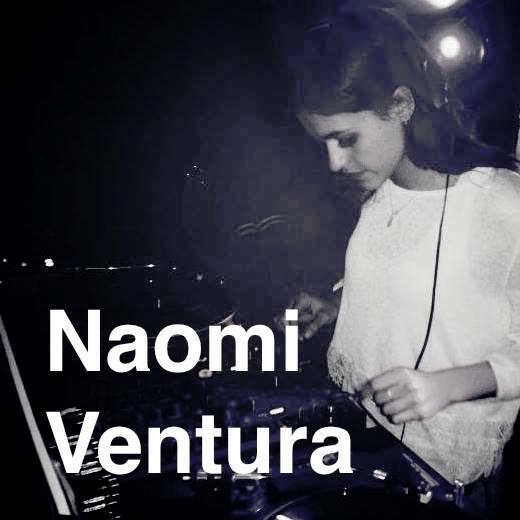 Naomi starts producing electronic music in Paris where she grew up. Having her own peculiar musical universe she starts producing a very mental type of house. She released her first track on Carbono Music, a peruvian based record label before signing on Kizi Garden Records.